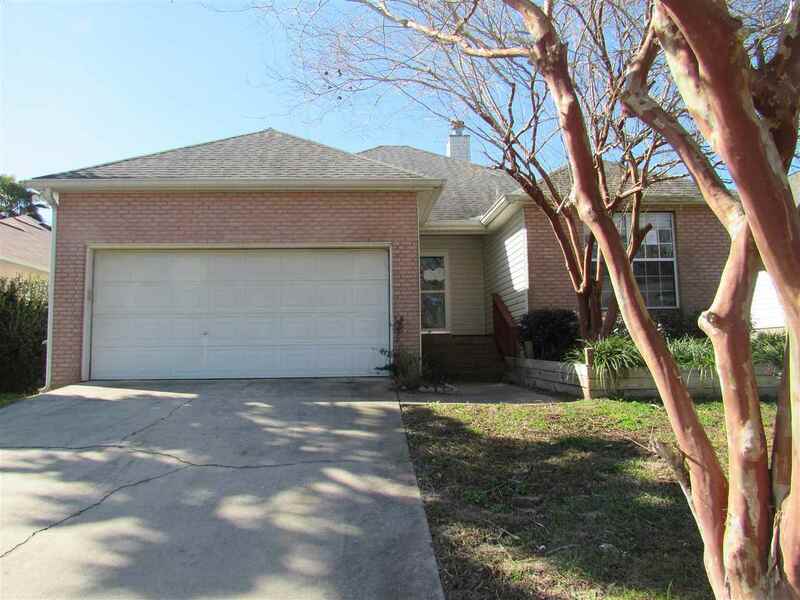 This three bedroom two bath home is located on the northwest side of Tallahassee in the Lakeside Community. Home features spacious living and dining room combo, separate kitchen, high ceilings, master suite with sliding glass door to the screen porch, walk in closet, and over sized two car garage. Location offers easy access to Lake Jackson for boating and fishing. Make this your home today with some TLC. Call for details. This property may qualify for Seller Financing (VENDEE).